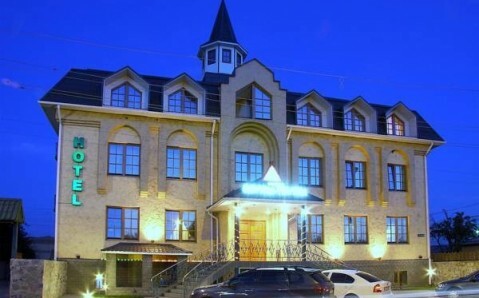 This hotel is located in the town of Kremenchuk, just 1.5 km from the city centre. 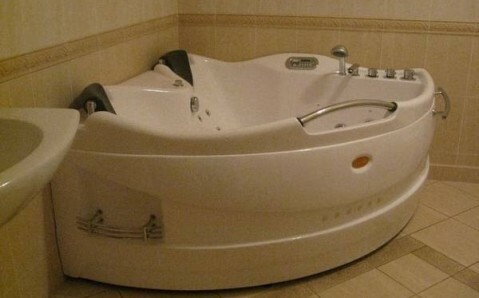 Free Wi-Fi and a sauna with a hot tub are featured at Jolki-Palki Hotel. 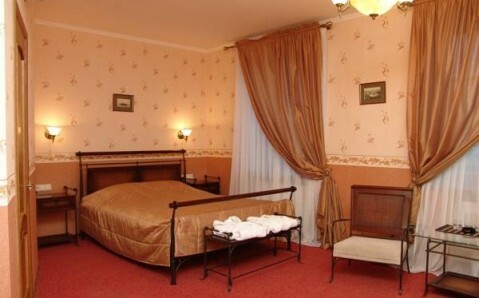 The bright, classic-style rooms of this hotel have wooden furnishings. All rooms include a flat-screen TV and a refrigerator. Most rooms have a private bathroom. 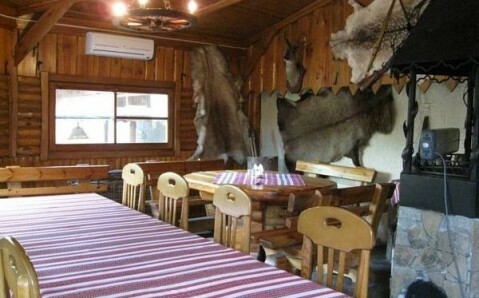 Guests can enjoy home-style Ukrainian cuisine served in Jolki-Palki Restaurant. A continental breakfast, as well as room service, is also offered at the hotel. 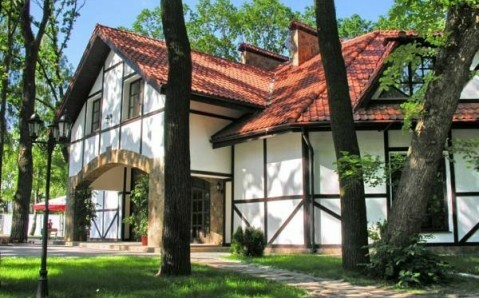 The Dnieper River is 2 km from Jolki-Palki Hotel, and the Pridneprovskiy Park is 1 km away. 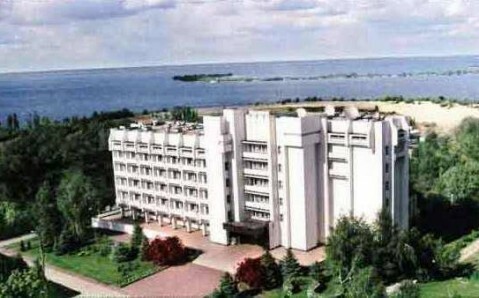 Kremenchuk Train Station is just 500 metres from the hotel, while Dnepropetrovsk Airport is 180 km away.